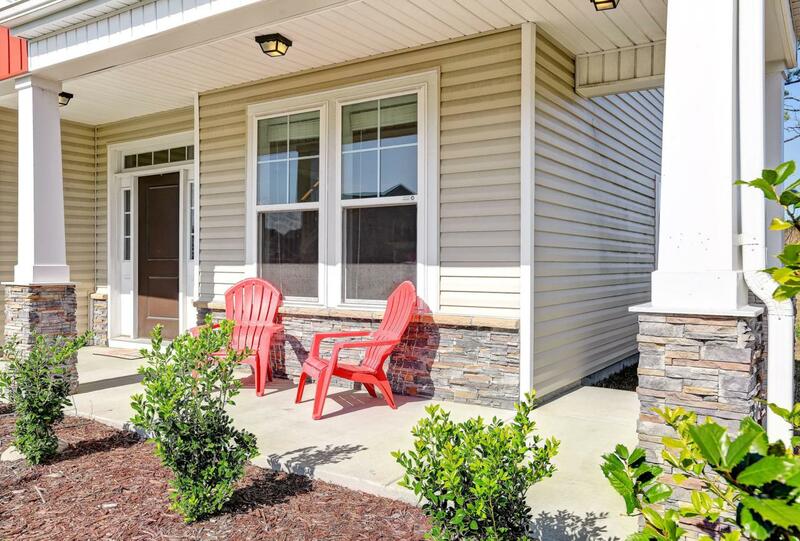 Looking for a home that feels open and has enough room for everyone to spread out in their own space? 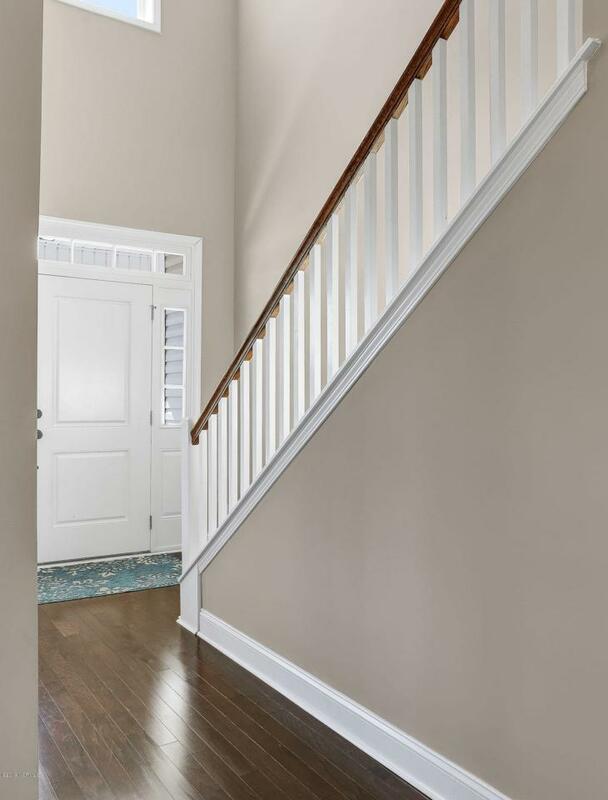 This like-new home has been lovingly maintained and is move in ready. 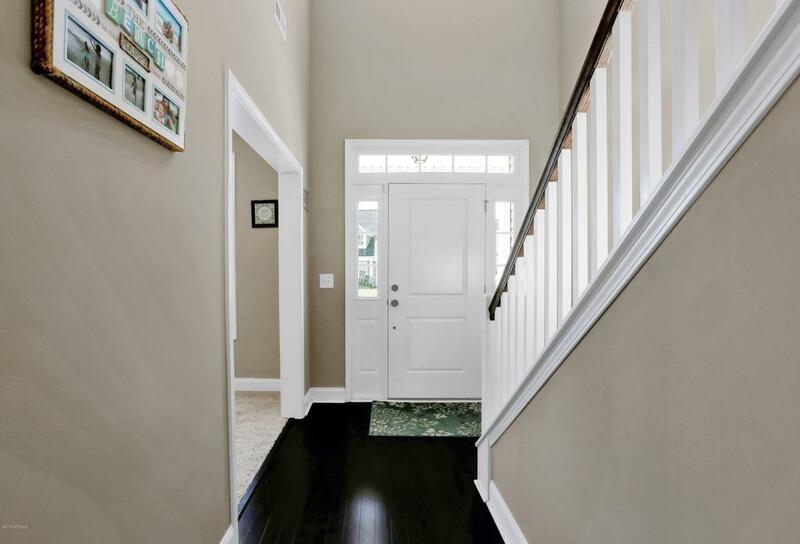 From the two-story foyer you make your way past the office and formal dining room with elegant wainscoting and coffered ceiling, straight to the sunny kitchen with island and stainless-steel appliances. This room opens to a casual dining space and living room, complete with gas log fireplace. Retreat to the owner's suite with cathedral ceilings, walk in closet and private bath with dual vanities, soaking tub and separate shower. Three large bedrooms, storage room and laundry room complete the upstairs. Covered front porch and rear patio. 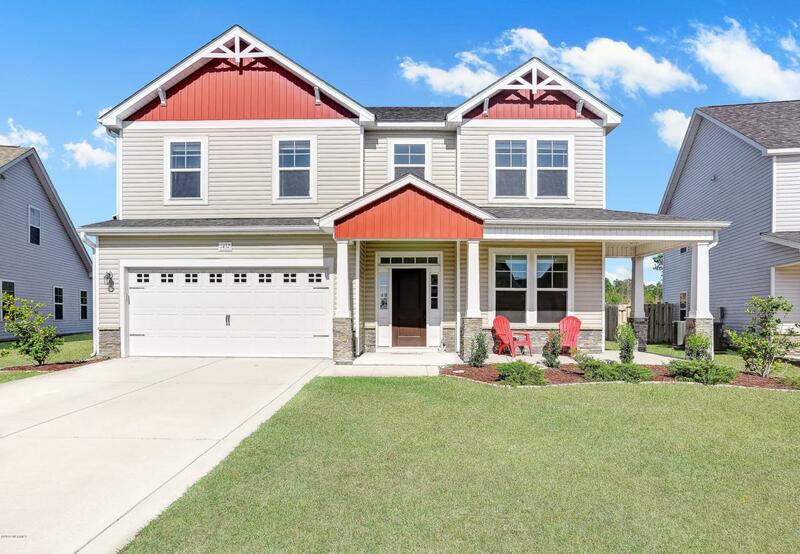 Close to Ogden Park, Mayfaire and Wrightsville Beach.